So much fun - so many choices! Design a Multi-Ter 26" Softball Trophy using our one-of-a-kind Web app today! 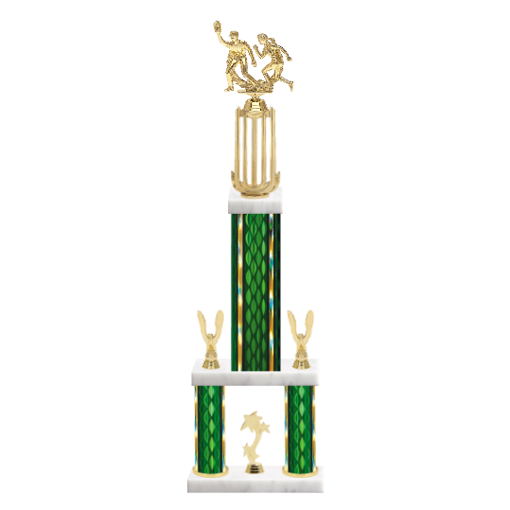 From the Softball Figurine to the marble base and every component in-between, Newline Trophy is where it's at to buy a Custom Softball Trophy online.